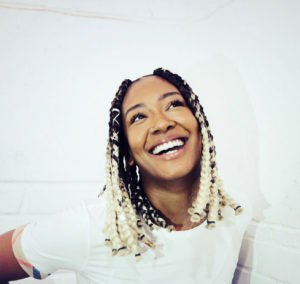 Nexxt Step will encourage London’s music scene to recognise and support the development of women in music by mentoring and profiling artists aged 18-24 from London who are ready to take their existing career to the next step. 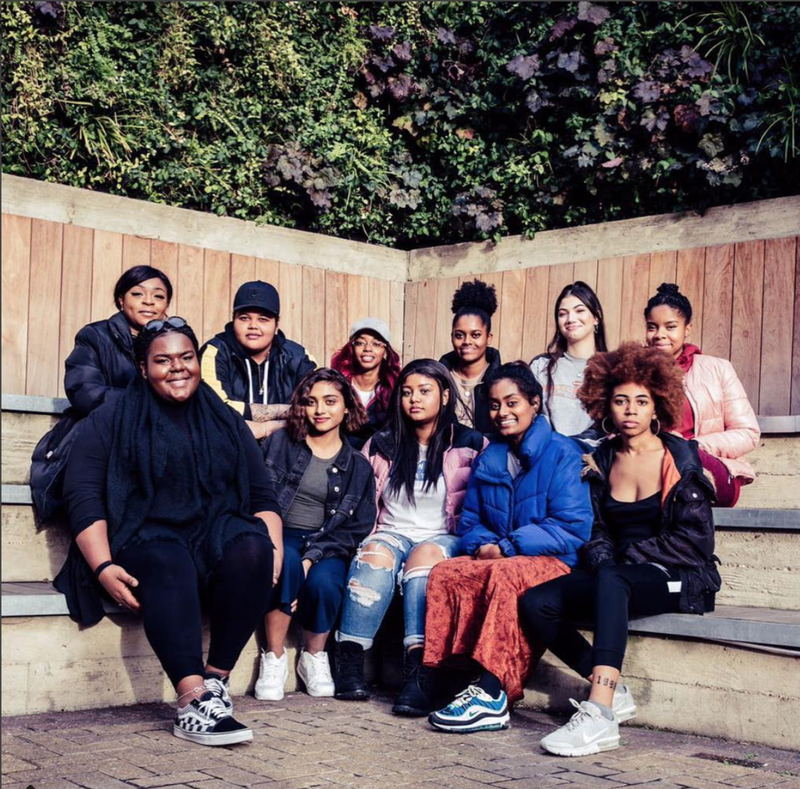 After a month of mentored workshops, writing camps and studio sessions this October, participants will write, record and perform an EP supporting the theme #BehindEveryGreatCity which they will release with support from Saint Music and Parlophone Records. 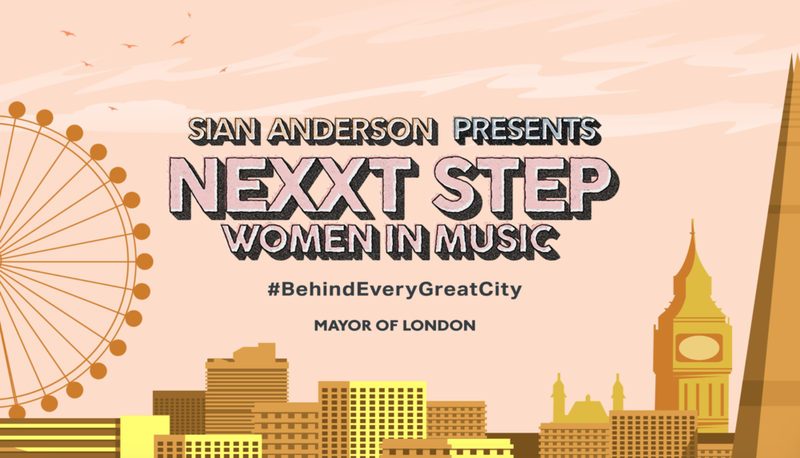 This year the Mayor of London launched a year-long women’s equality campaign #BehindEveryGreatCity to mark the centenary of the first women in the UK winning the right to vote, and to drive forward gender equality across the city.